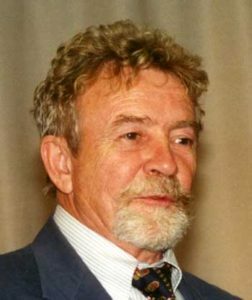 Ryszard Kuklinski. Photo by Krzysztof Langowski. Ryszard Kuklinski, Polish patriot and American hero, secretly helped prevent nuclear war and World War III in the 1980s. His story is told in the 2014 film Jack Strong, the title a reference to his American code name. If you want a true life spy thriller I thoroughly recommend the film. 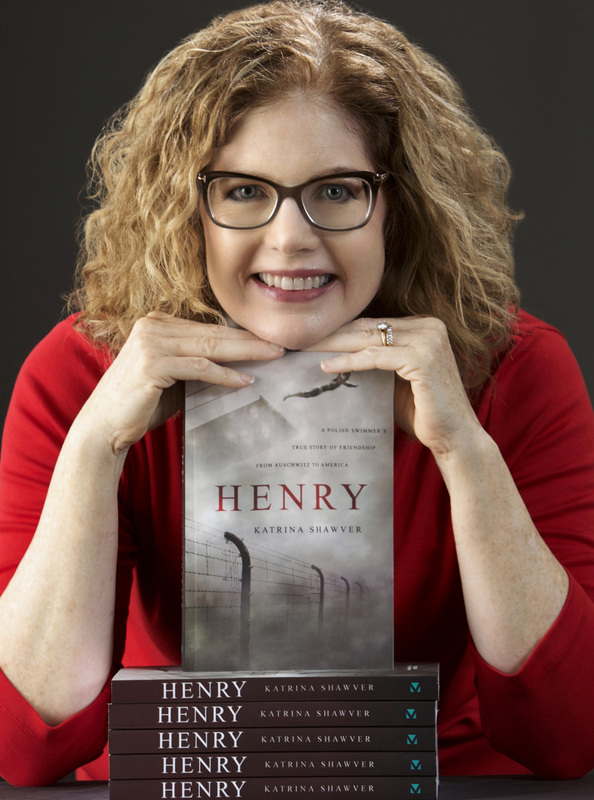 I did pick up on more historical nuances than my husband since I write on Polish topics, but it’s still a great story of the Cold War. His name stands worthy of remembrance and respect. Here’s why. 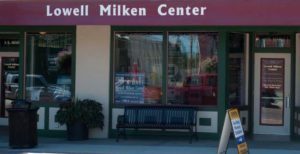 The Lowell Milken Center for Unsung Heroes in tiny Fort Scott, Kansas honors unsung heroes, who can serve as role models for everyone. 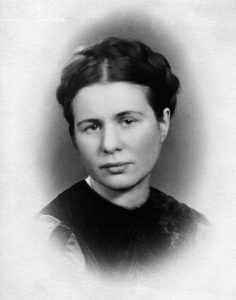 I recently discovered the center while researching Irena Sendler, a Polish woman who rescued 2,500 children from the Warsaw Ghetto. In many ways, the center is a direct result of the school history project that became a high school play inspired by the life of Irena Sendler. In 2013, the Center opened a branch in Kedzierzyn-Kozle, Poland, the home city of Irena Sendler, to spread its teaching to Europe. Count me a fan.